Micro Systems Technologies (MST) offers an array of highly reliable flex circuit assembly solutions for ultrasound imaging used in diverse medical diagnostic areas. From 1D to 3D and beyond, the advanced flexible electronic assemblies deliver enabling capabilities in PCB manufacturing and assembly technologies. The MST flexible electronic assemblies are designed to ensure highly effective processes and 100 percent traceability. 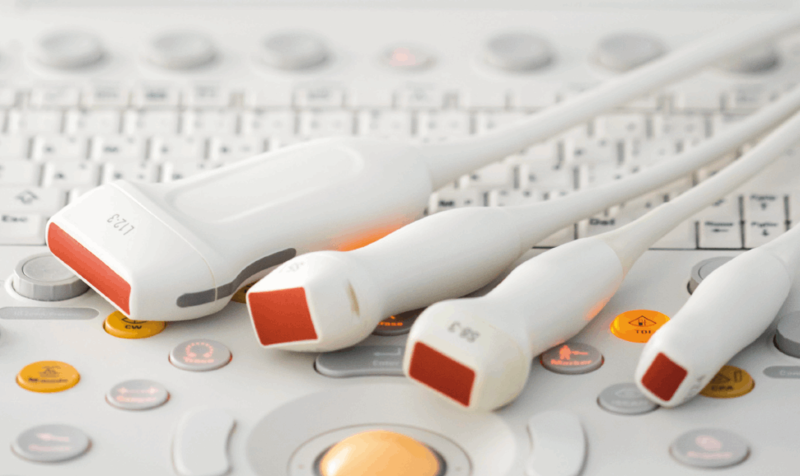 Other ideal applications for these solutions include assemblies for 1D – 4D transducers, IVUS catheters, readout electronics, and high resolution cables. In order to find out more about these flexible electronic assemblies, download the available brochure.